A risk of contamination of drinking water exists near industrial land, agricultural land, landfill sites, petrol stations and developments built on brownfield sites. 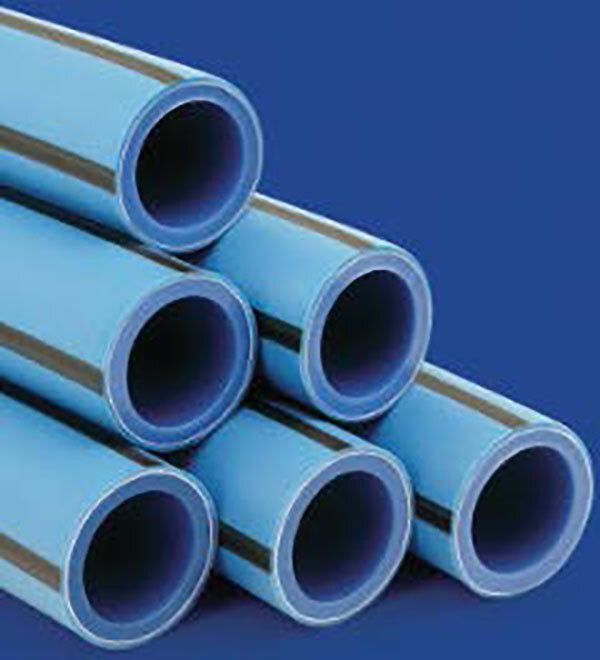 To protect against contamination barrier pipe systems must be used to allow safe transportation of drinking water. SLA® Barrier Pipe is a Type A multilayer system that includes a black PE inner core, protective aluminium layer, and an outer layer of PE. 25m or 50m coils. 6m lengths. Please consult JDP for the installation process for SLA® Barrier Pipe. 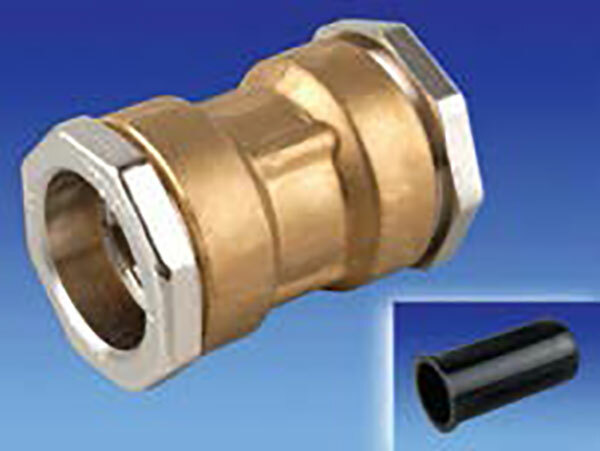 Depending on your project, different fittings and connection types may be used.